Throughout 2017, the dedicated men and women of the Timmins Police Service, both uniform and civilian, have applied their experience and personal resolve to complete a year that has been equally daunting, and gratifying. Regardless of rank, position, or area of specialty, these professionals gave of themselves tirelessly to the betterment of their community. They did so as a cohesive team, relying on each other, to complete a wide variety of investigative tasks with sensitivity and dedication. 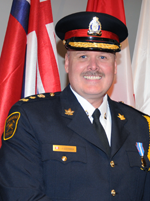 The area of responsibility for all modern police forces is expanding on an annual basis. The Timmins Police Service not immune to this and is constantly adjusting and adhering to new legislative requirements and investigative and administrative pre-requisites imposed upon it. The Timmins Police Service applies itself in a proactive manner to make the most efficient and beneficial use of its resources to meet the long standing and expected demands on its workforce as well as newly acquired police responsibilities. This applies to the proficient use of human resources in terms of skill and experience as well as the practical usage of capital material items that serve to promote safety and deter criminal behaviors. 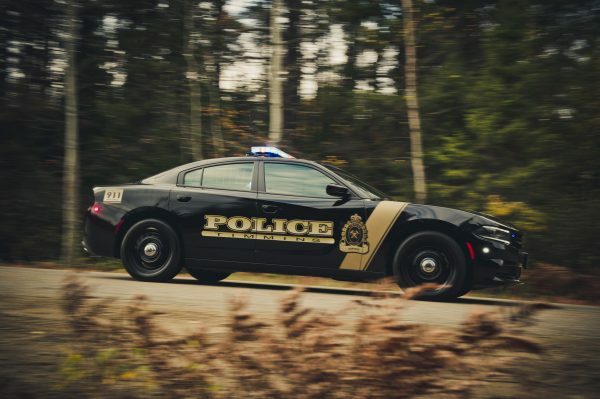 The Timmins Police Service prides itself on remaining up to date with the most current trends in crime as they apply to property crime, sophisticated fraud, new drug trafficking techniques, impaired driving case law, and elaborate e-crime schemes. The Timmins Police uses this knowledge on a daily basis so that its responding officers and follow up investigative personnel are on the cutting edge and as well acquainted with crime trends as possible. The contents on this report will expand on the successes enjoyed, and the challenges confronted by the Timmins Police Service in 2017. I am particularly proud of the Timmins Police Service’s 2017 annual report and its content which serves as an exhibit that speaks to the level of commitment our officers and civilians bring to their workplace every day to serve the needs of our community, its citizens, businesses and visitors.